Card Connection, the leading franchised Greeting Card publisher in the UK and Ireland, presented two special awards at their recent conference. 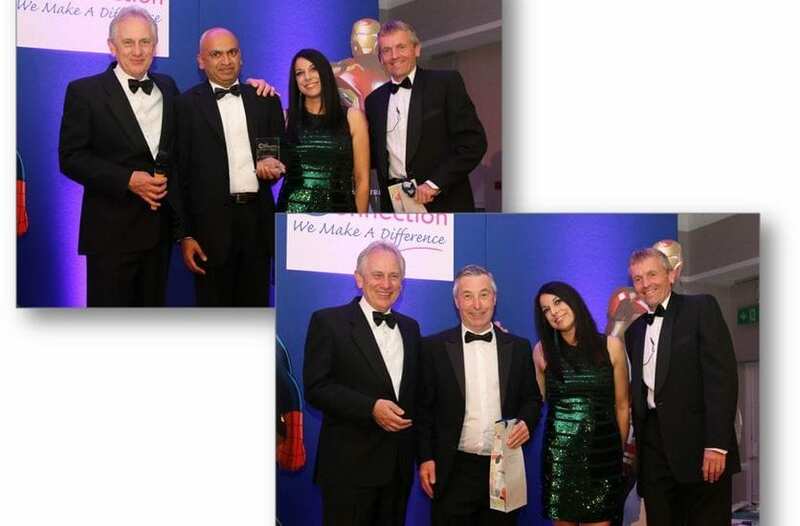 Kevin Vaux, retiring Chairman of Card Connection presented the inaugural Chairman’s Award to Hanish Patel for his outstanding contribution to Card Connection as well as a special 25th Anniversary Award to recognise Martin Rolfe who has been a Card Connection franchisee for 25 years! Hanish Patel, franchisee for North and West London, was presented the Chairman’s Award for his outstanding service and achievements to date. Hanish, who joined Card Connection in 2014, achieved 20% growth in his franchised business in the first year. He has grown his retail customers from around 200 accounts to nearly 500 today.